We confirmed with the Associated Press that 11 staffers were laid off between Thursday and today. Four were let go from the tech department and seven were news reporters from New York and from other “scattered” bureaus. We called a company representative, who said the AP continues to look at their business for the best strategies, from top to bottom. 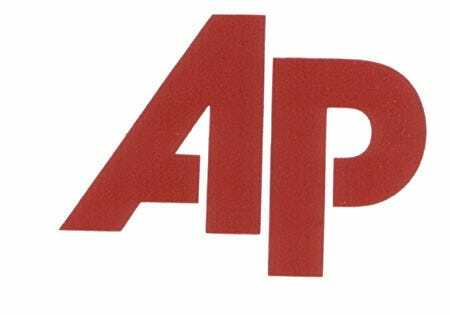 Last November, the AP cut 10% of its newsroom. Let us know if you hear of specific reporters or positions cut. Note: An earlier version of this post said the layoffs all happened today. The layoffs added up to 11 total today. There won’t be any more, we hear from the AP.